Pattillo (Padillo) Creek located in the Shiloh area (north of Haulover Canal & Kennedy Space Center) of Merritt Island Wildlife Refuge on the east side of the Indian River is a fascinating creek where time has literally stopped in its (dredging) tracks. 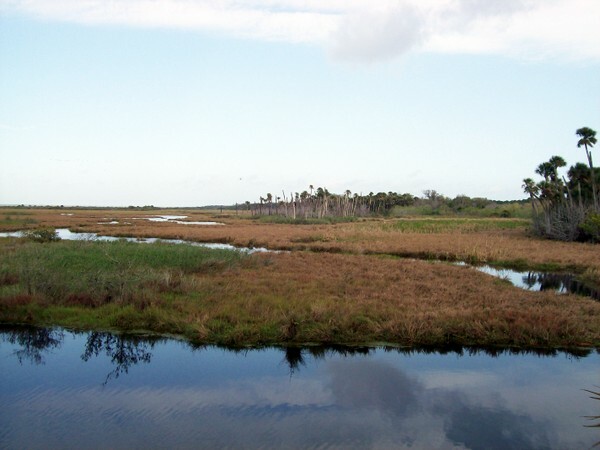 Description: Padillo Creek was and sort of still is a winding creek in the salt marshes of the upper east Indian River. A free refuge fishing permit is required to fish this productive creek. 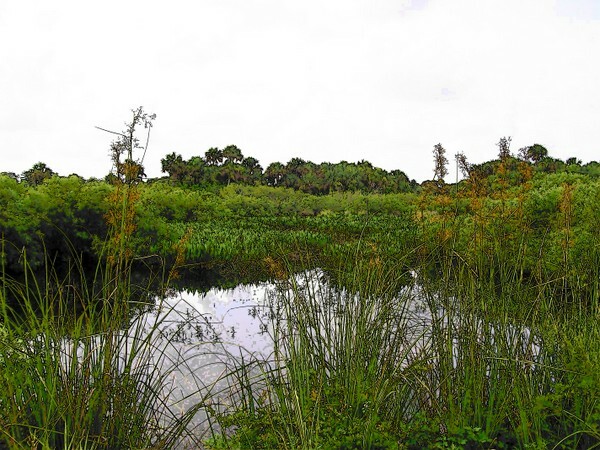 Ais Indian mounds dot the marsh area of Padillo Creek and this creek was also used as a paddle trail to get from the 1760 era Elliot Plantation (British) to the Ais Lagoon-now called the Indian River. 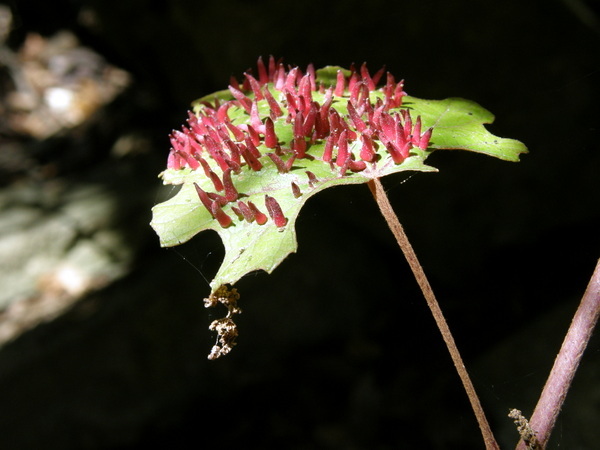 Looking for help-I still do not know how the creek got it's name. If anyone knows please send me the information. The reason Pattillo Creek is literally a "snap shot in time" is that around 1964, -just as a developer was transforming the shallow creek into canals to build homes upon; the land around Shiloh was confiscated/purchased/stolen via eminent domain by the United States Government to build Kennedy Space Center. The huge piles of sand and shell dredged from the Indian River and Pattillo Creek are still piled high upon the banks of the creek and the natural channel to the river remains, because the developer did not have the time to dig a deep channel for boat traffic. Except for the Cedar trees growing on the sandy Spoil, the area looks as if digging only stopped last week. And I have to admit,-although I dislike eminent domain and the abuses that come with legalized theft; I much prefer the sandy spoil islands to rows of 1960 era houses and boat traffic that would have been constructed on this Shiloh Creek and the sewage invariably dumped into the north lagoon. where the salt water turns to fresh water. (into the Shiloh Ridge) without high water help from a hurricane flood. A few photos & time to turn around and head back to the Indian River. Past and present collide in another way....And the environmental outcry may have stemmed another disaster. 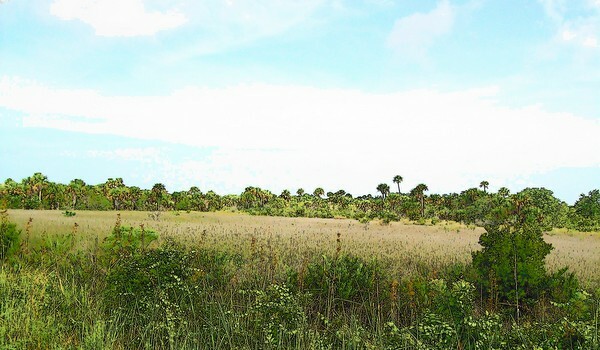 The rocket Company SpaceX had requested the Shiloh area (north KSC/Merritt Island Wildlife Refuge) to be turned over to SpaceX to create their own one hundred acre private Space Port. The battle to protect the Shiloh area was successful and SpaceX has settled with NASA to create a new SpaceX processing center just off of State Road 3, south of the VABR on Kennedy Space Center Proper--A small victory for the environment thanks to the numerous endangered species that call Shiloh home and the Native American Ais Burials that dot the marsh and uplands. Back at the intersection of Pattillo Creek and the Indian River Lagoon. Seems like trout, mangrove snapper and huge pinfish gather about the mouth of Pattillo Creek. This food brings in both grass grouper and tarpon! About Pattillo Creek, the paddling in the Canals is not a long paddle, however the water is deep & your vehicle can be parked at nearly any location along the creek. Juvenile Tarpon roll on the surface most of the year and during freezes, snook and grouper float to the surface-to the delight of the local alligators. (Kennedy Space Center is situated on the northern range for most tropical fish and the cold snaps devastate the fish stocks. 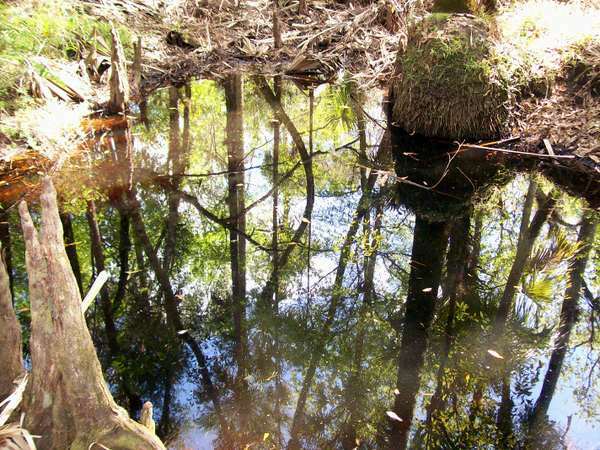 For the more adventurous paddler, the old Pattillo Creek can be accessed via a primitive launch and a plethora of small snook can be hooked and released on top water plugs. 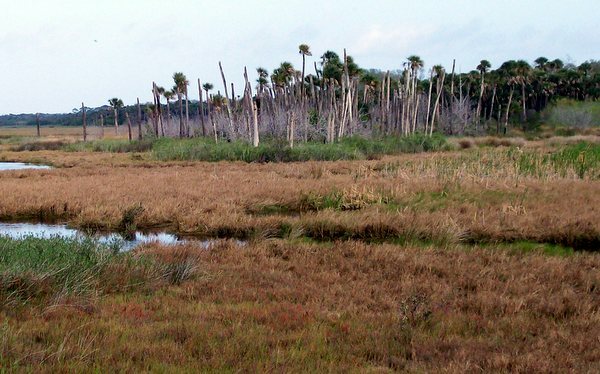 Grass flats and salt marsh before reaching the Shiloh pine ridge. FYI limited hunting is allowed in the Shiloh area. 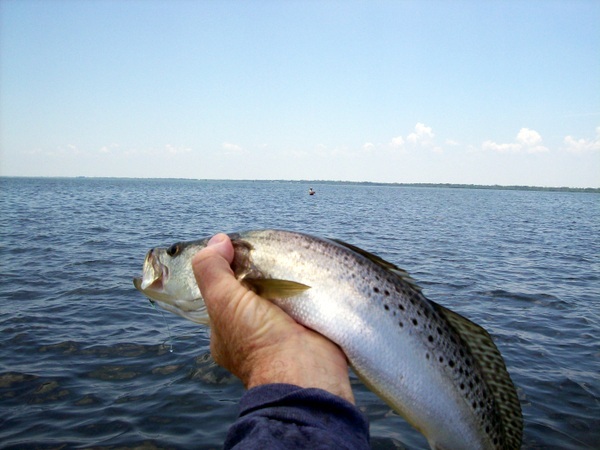 When my three boys were small, I took them out to Mosquito Lagoon for some trout fishing. As I parked the vehicle; perhaps a thousand, or ten thousand mosquitos appeared at the truck windows-eager for blood. Well I could not put my kids through that and drove over to Dummit cove and eventually to Pattillo Creek. Less bugs and we left the canoe on the truck and fished and explored the sand and shell spoil hills. Anyway I returned to Pattillo Creek the following weekend: Target? The plentiful Tarpon! I parked my truck in the exact same location that we had been swimming and launched my canoe...….And that is when I saw the gatorsaurus (Huge American Alligator) 10+ feet in length and I realized it had been there the previous weekend watching my kids splash about like a fishing plug. Wow! I realized what how stupid I had been. Never, Never took the boys back there to swim & did not catch one of those tarpon-that trip. Alligators of the Space Coast. The gatorsaurs mostly avoid people-but always better to err on the side of caution when dealing with children.